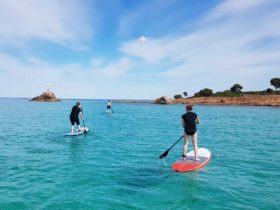 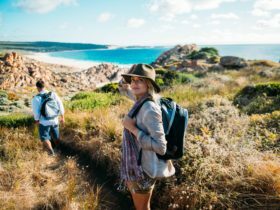 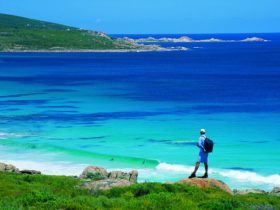 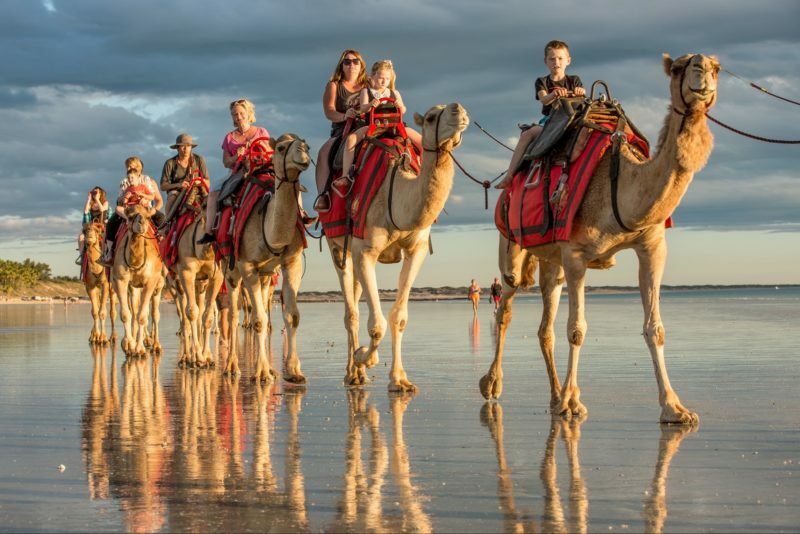 The rugged coastline of the Leeuwin-Naturaliste National Park – Yallingup offers excellent fishing and bird watching, world class surf breaks and stunning bush walks. 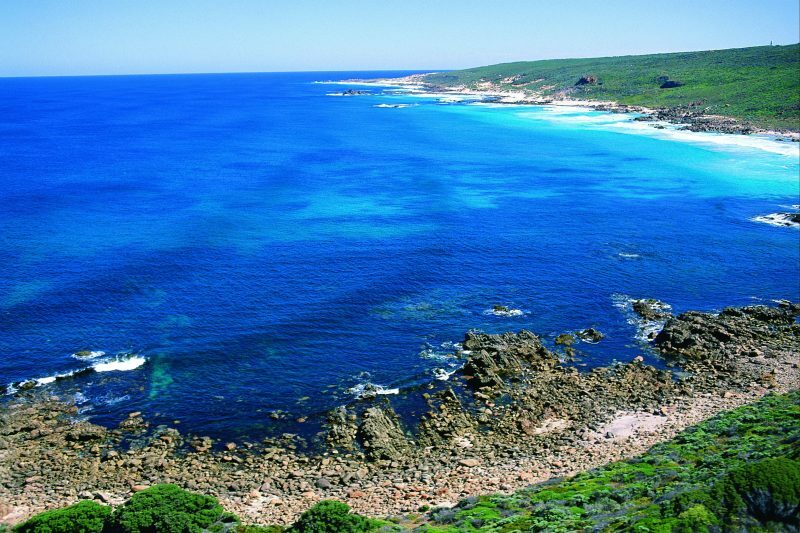 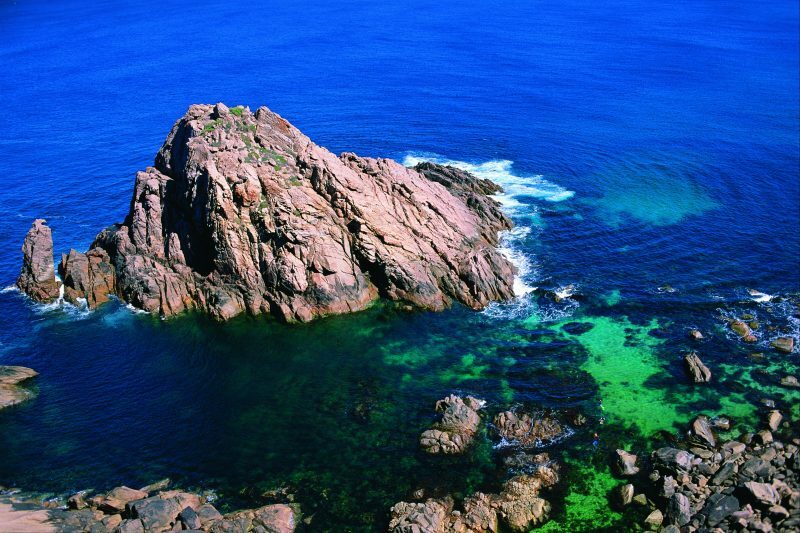 Cape Naturaliste is the most northern point of the Leeuwin-Naturaliste ridge. 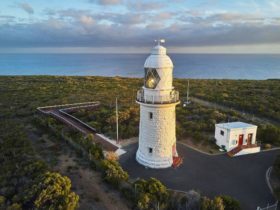 Here, a lighthouse acts as a maritime guide. 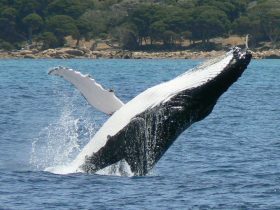 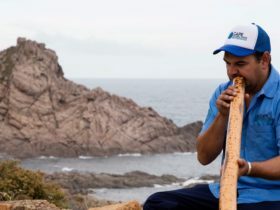 There are bush walking tracks nearby with incredible views over the cape including a whale lookout.